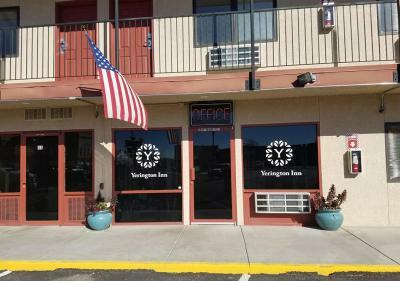 Lock in a great price for Yerington Inn – rated 8 by recent guests! We've stayed at this location multiple times over the years so it was nice to see the rooms are being updated. staff at check in was very friendly and a pleasant atmosphere. It had a small refrigerator to keep our sodas cold that we were traveling with and to re-freeze our ice pack. It also kept our fruit that we were traveling with fresh. When checking in the Clerk was friending and was able to give us local information of the area. Checking out she give information about booking ranks for Veterans the next time we are in town. Will stay there again without a doubt. The location was great, the room was updated which was nice to see. 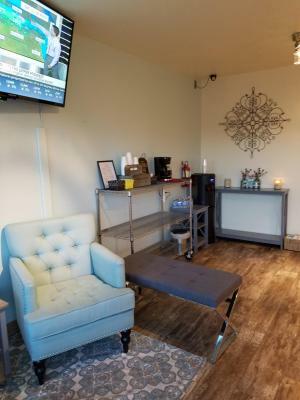 A quiet, clean, and well run facility that will keep us as customers. The staff went above & beyond to make sure we were happy with our room. 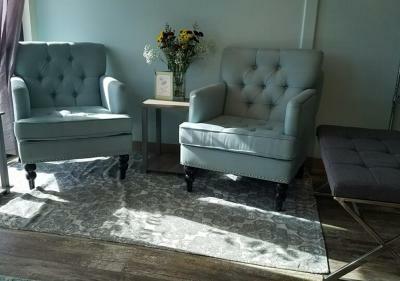 They even moved furniture around to accommodate our needs. The room was good and bed was comfy. Love that it's right across the very little travelled street from a nice little casino with a great restaurant and drinks are dirt cheap. 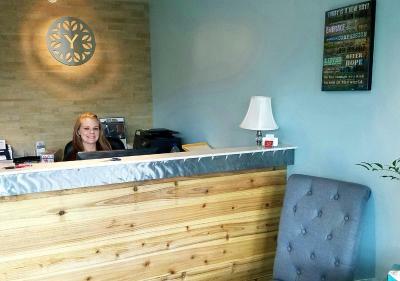 Staff is always friendly, courteous, helpful. Rooms are clean tv works well. 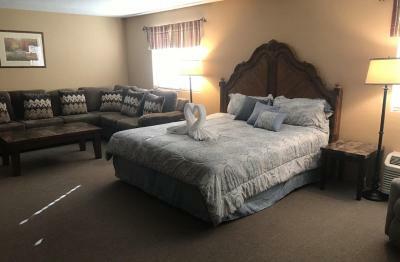 The staff was super welcoming, room is simple but spacious and very clean. 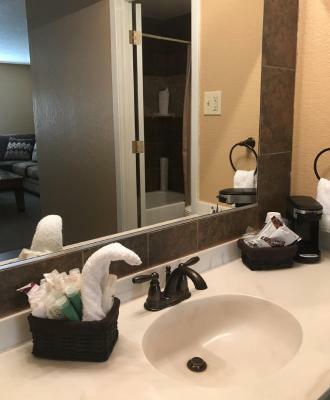 Yerington Inn This rating is a reflection of how the property compares to the industry standard when it comes to price, facilities and services available. It's based on a self-evaluation by the property. Use this rating to help choose your stay! 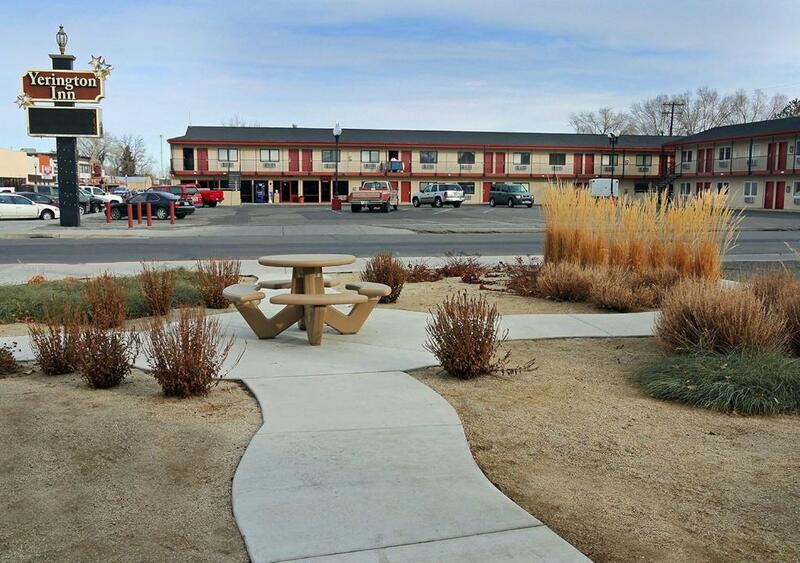 Located in Yerington town centre, this hotel is next to the Pioneer Crossing Casino. 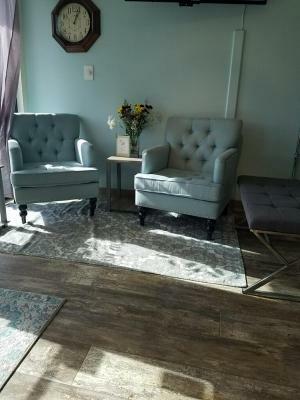 It offers a 24-hour reception and free parking. Free WiFi is provided in all guest rooms. 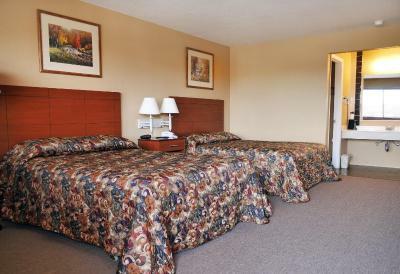 A cable TV is included in each air-conditioned room at Yerington Inn. 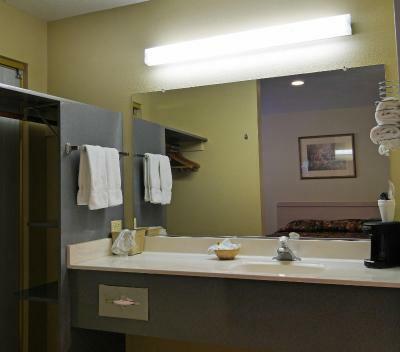 All guest rooms include a work desk, a microwave, a refrigerator and a coffee machine. Yerington Municipal Airport is 3 minutes’ drive from Inn Yerington. The Lyon County Museum, one of the largest historical museums in the state, is 4 minutes’ walk away. The Walker River and the Wilson Canyon Hiking Trails are within 12 miles away. 95A Speedway is just 45 minutes' drive away. 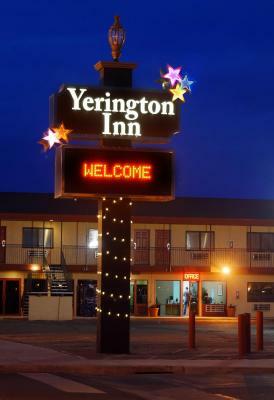 When would you like to stay at Yerington Inn? 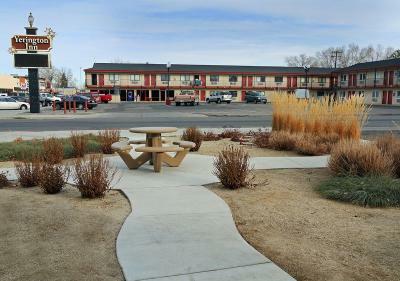 House Rules Yerington Inn takes special requests – add in the next step! Yerington Inn accepts these cards and reserves the right to temporarily hold an amount prior to arrival. We didn’t have hot water for showers. Need to put black out curtain on the windows, or any type of curtain, the horizontal blinds did very little to keep the street lights from invading the room. This would be a big upgrade. 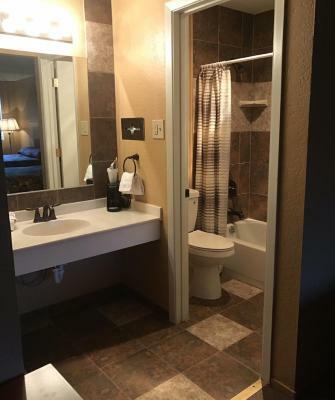 Easy Access, close to restaurants. The rooms are loud you can hear everything, from people above us. 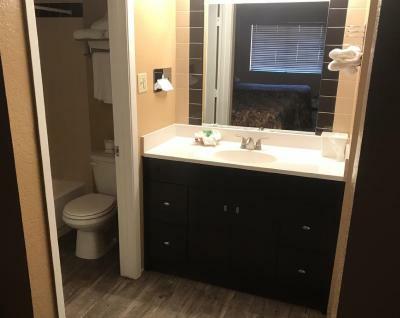 tv on all night, you can hear people using the restroom, the lights outside shine in the rooms, no matter how tight you pull the shades closed. The water pressure for showers are a trickle. Need new beds, you always sink to the middle. WiFi is so, bad not worth getting the coded for free WiFi takes thirty minutes for a page to load. Not worth what they charge, but sadly it’s the only place to stay in Yerington, so your kind of screwed. Wi-Fi was not working, they tried hard but no success! Would be nice if windows opened up. I honestly didn't have anything that I found I didn't like.